2R Hardware & Electronics: Bioloid STEM standard. The newest Bioloid kit is known as the STEM Kit for it's ability to help teach Science, Technology, Engineering and Mathematics principles. With this relatively low cost kit future roboticists can build 7 types of robots ... all with full construction details in 2 detailed workbooks and sample code. 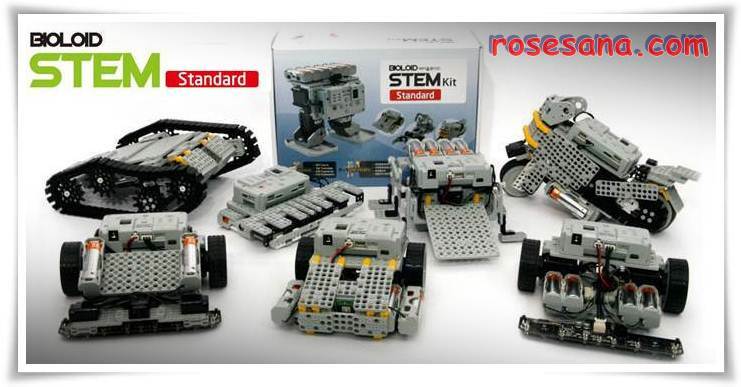 The Extension Kit can then be added to the basic STEM kit to allow a further 9 robots to be constructed. 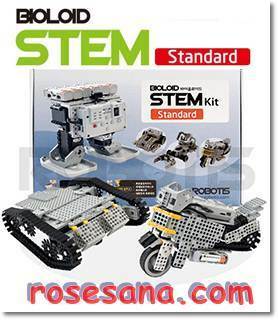 STEM standard is consist of 7 example robots and 21 weeks of educational training. Unlike simple , repetitive program training, STEM standard explains from the very simple basic programming to the advanced principles in details ( I.E. : 4 bar linkage mechanism, Centripetal force, Centrifugal force, Sound element, Differential gear, Steering Mechanism, Etc.). 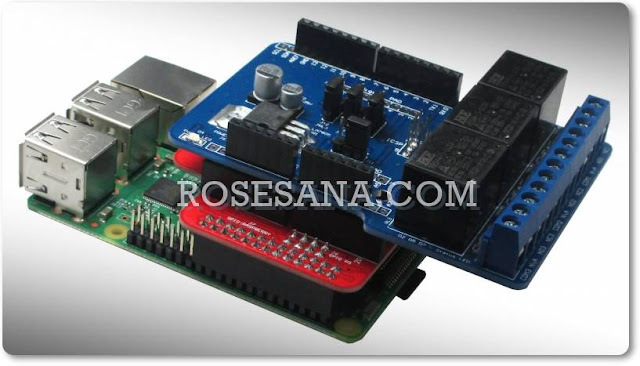 So that allow you self-directed learning by solving various problem on your own.